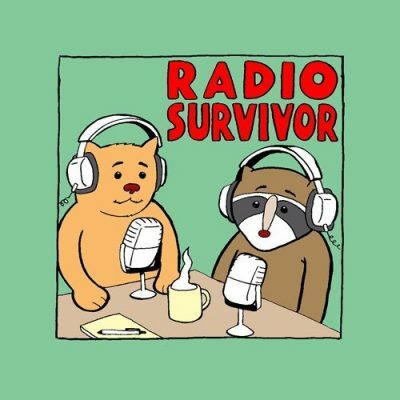 Radio Survivor attempts to shed light on the ongoing importance of radio: from the airwaves (FM, AM, Short-wave, HD, satellite) to online. We are proponents for the relevance of radio as a participatory communications medium. As both fans and producers, we write about the problems and prospects of radio. We embrace college radio stations in crisis. We defend radio pirates. And we care about the on-going survival of our favorite radio stations. We are obsessed with the future of radio and are charmed by radio historians, radio dramatists, radio bloggers, and anyone else who cares about radio as deeply as we do. April 10, 2019 – Can Congress Stop Pirate Radio?